Additional Photographer = $75/hour (pre-ceremony, post-ceremony, ceremony, location shoot, reception) Highly recommended! 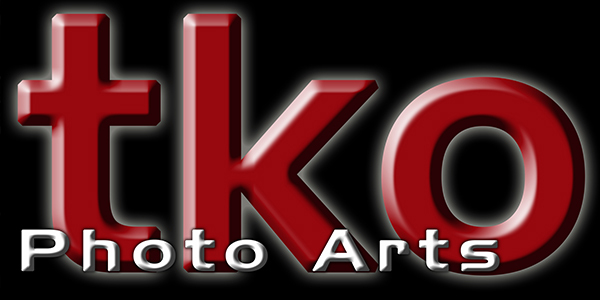 Client agrees that TKO Photo Arts can post images on a password protected site for client and client’s guests to view. Guests can order pictures via the website at posted prices.